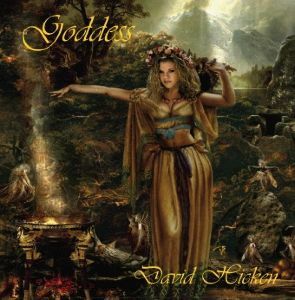 David Hicken’s new album, Goddess, is an enigmatic and stunningly beautiful work. Capturing the essence of New Age with its immaculate instrumentals, Hicken also absorbs the otherwordly, sometimes mythical elements associated with the genre. But what distinguishes Goddess from other New Age releases is that it is thematically unified, a concept album that is usually associated with progressive rock. Vivian Fields: Each track on Goddess is named after a different deity. What was the inspiration behind this work? 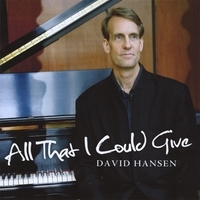 David Hicken: I discovered Hinduism while living in Sri Lanka, and I visited many beautiful temples. One of the first Goddesses that I learned about was Lakshmi, which became the first track of the CD. After that, I liked the idea of writing each piece to represent different deities. Fields: How did you go about composing each instrumental to fit the individual Goddesses? Were they conceived to capture their personalities or what they represented? 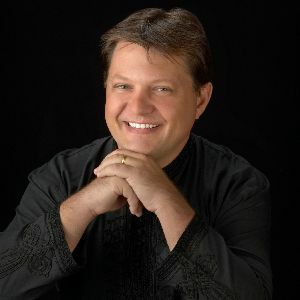 Hicken: I wrote exactly what came to me when I thought about each deity and didn’t try to manipulate the music to fit my idea of their personalities. Even though the tracks for Ishtar and Pele are very mellow and peaceful, I wasn’t concerned that it didn’t fit our notion of these “warrior” Goddesses because I felt that it reflected the softer side of their personalities. Fields: Do you consider yourself to be a spiritual person? Hicken: Yes, I am very spiritual and I have a great interest in all of the world’s religions – particularly Buddhism and Hinduism. I take time to meditate every day and I love to be surrounded by peace and tranquility. Fields: How much of the Hawaiian environment that surrounds your everday life influences your musical composition and performances? Hicken: I am so very fortunate to live in one of the most beautiful places in the world and I am surrounded by exquisite beauty everywhere. My studio overlooks a park, mountains and the ocean, and it was once the site of the most important temple on the island of Oahu. I am very much influenced by the wonders that surround me, and I’m sure that it is reflected in my music.